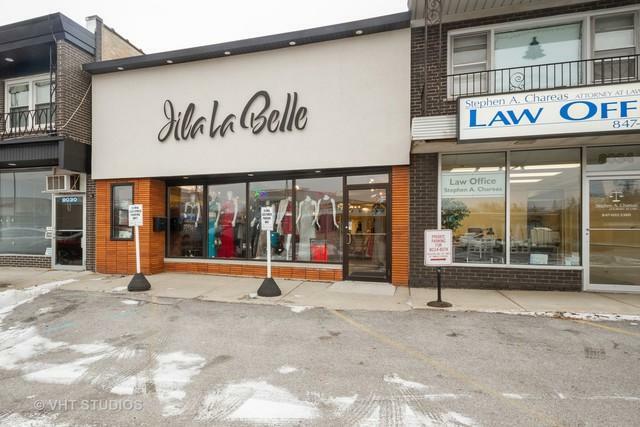 APPROXIMATELY 2000 SQUARE FOOT RETAIL STORE CURRENTLY HOUSING A MID-PRICED FASHION BOUTIQUE WITH OVER $300,000 IN INVENTORY. 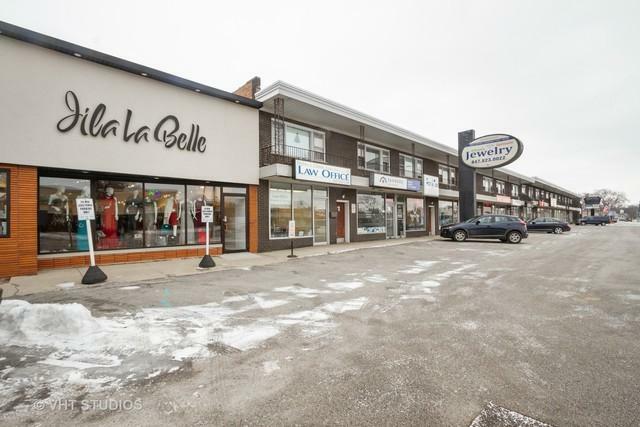 OWNER WOULD LIKE TO SELL BUSINESS AND PROPERTY AS A PACKAGE HOWEVER WILL CONSIDER SELLING THEM SEPARATELY. THE STORE IS MODERN AND HAS BEEN TOTALLY UPDATED IN THE LAST COUPLE OF YEARS. IN THE EVENT OF A BUSINESS ONLY SALE, RENT IS $3,000 GROSS PER MONTH. INVENTORY WILL BE CONVEYED DOLLAR FOR DOLLAR AT COST. GOOD OPPORTUNITY FOR A SELF-MOTIVATED, AGGRESSIVE INDIVIDUAL TO BUILD A GREAT BUSINESS. 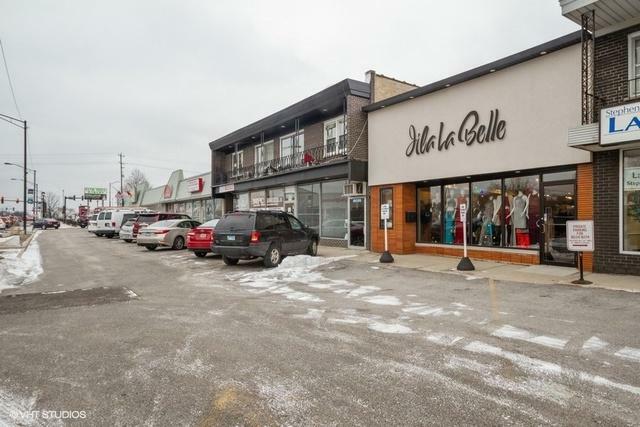 PRIME NILES AREA LOCATION ON HEAVILY TRAVELED MILWAUKEE AVE WITH OVER 27000 AVERAGE DAILY VEHICLE COUNT.